New Mazda CX-5 sticks closely to the template of the old SUV, but it's a worthy update. From the initial photos of the new CX-5 it looked as if Mazda's designers had taken the day off. More of the same, lads? Great, job done. And that's lunch... Actually, when you see it up close and personal, the new CX-5 is really quite different, and really quite a lot more handsome. Mazda has clearly decided (in fact it openly says so) to stick with what its customers like and know for now, so the platform, chassis, engines and most of the background mechanical package is the same. But the styling is significantly changed, with a bigger, bolder and more three-dimensional grille, slimmer lights both front and rear, a lower bonnet (which helps to improve the aerodynamic performance) and less in the way of accent lines on the side of the body. Mazda says that this is following a Japanese tradition of 'elegance through subtraction' and, to be frank, it works - the CX-5 looks great, and looks significantly more 'premium' than it used to. That's helped by the new three-layer Soul Red Crystal paint, of which Mazda seems exceptionally proud and which does indeed look very, very, er... red. The cabin doesn't quite manage the premium trick. Although quality and comfort levels are very high, all but a few components are carry-overs from the old CX-5 or the current Mazda6 saloon. While there's nothing wrong with the layout, nor the way things are put together, there is a sense that it doesn't quite have the style or flair of some rivals, and some of the heavily padded dash areas look a little like over-stuffed pillows. Still, there is also a lot here that is good - the seats are very comfortable, there is ample space in the rear (although the heavily sculpted outer rear seats mean that there's little enough space for an extra child car seat in the centre rear) and the boot, at 506 litres, is fine if not class leading. It's a little on the small side when you fold the back seats flat (using the one-tug levers in the boot, a Mazda innovation dating back to the original 2001 Mazda6) at under 1,000 litres, but for the most part families should find it practical enough. Safe too. Mazda isn't pushing hard on autonomous driving systems as yet, but it has updated the CX-5's radar-guided cruise control to include brake-to-stop and traffic creeping features, and autonomous emergency braking is standard. You can also spec it with blind spot monitors. A shame that an update couldn't be found for the infotainment system, which looks rather monochrome and out of date, and can't be had with connectivity options such as Apple CarPlay and Android Auto. The Mazda CX-5 was always one of the better crossovers and SUVs to drive, and that hasn't changed. As before, and as on most Mazdas, the steering weight is a little odd (too light at high speeds, too heavy when parking), but for the most part, here is a tall, family friendly car you can chuck about with confidence. Mazda has fitted the G-Vectoring system from the Mazda3 and 6 that tweaks back the torque of the engine under cornering loads to better balance the car, and while you can't really feel it working, that's the point - it's supposed to be subtle. Being a tall-roofed SUV, you'd expect it to lean and understeer and of course it does when you push it hard, but up to that point it feels like a precise and relatively involving thing, closer perhaps to the likes of BMW and Mercedes-Benz than the mass-market SUV norm. As before, pick of the engines is the 150hp 2.2-litre diesel, but make sure you go for the manual gearbox. Mazda's own in-house six-speed automatic transmission is falling behind the best of the seven-eight-nine-speed competition, and when the six-speed manual gearbox is as delightful to use as it is (and which saves a considerable amount of cost and fuel compared to the automatic) just go for the stick. Oh, and avoid the 2.0-litre petrol 160hp engine unless you only do tiny in-town mileage and never venture on to a main road as it's far too noisy and lacks punch. What the CX-5 doesn't lack for is refinement. The Mazda engineers have clearly been hard at work getting the car's various noisy bits to shut up, and the result is an exceptionally quiet cabin, with hardly any road roar or wind noise, even at high motorway speeds. 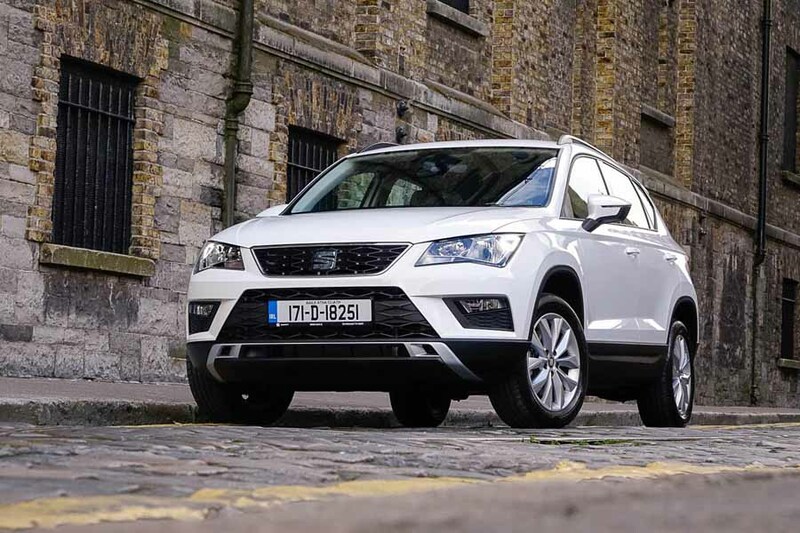 The 2.2 diesel is also relatively refined, once its low-speed rumbling has warmed away. You should be able to squeeze 45mpg out of it in daily driving, which isn't bad, but the auto option will add at least one litre per 100km to that. Mazda's all-wheel-drive system is worth considering as an option. According to Mazda Ireland, 25 per cent of buyers go for the high-spec 175hp model with all-wheel drive, and it has been updated so that it has less mechanical friction than before, to the benefit of fuel economy. While it's fair to say that cars such as the SEAT Ateca undercut the CX-5's price at their lowest point, the Mazda's key models are actually pretty well priced. 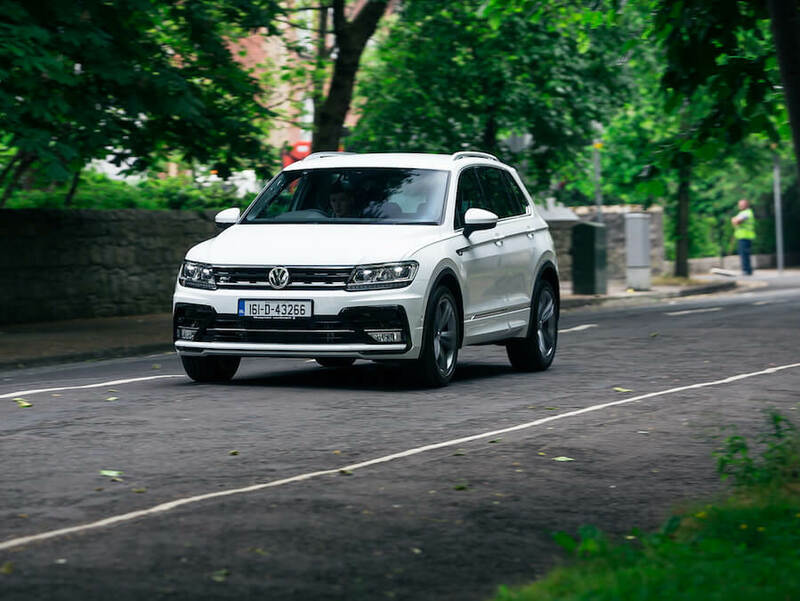 The best-selling Executive SE version with the 2.2 150hp engine clocks in at €32,995, which compares well with the likes of the Volkswagen Tiguan or Skoda Kodiaq, and indeed the Hyundai Tucson. All models get high-tech LED headlights and the seven-inch infotainment touchscreen, plus autonomous emergency braking. It's a worthy update, the CX-5, although it's not a major move forward compared to the outgoing model. It's nicer to look at, certainly, and the cabin is exceptionally refined and comfortable. On the flip side, the aged infotainment is a drawback and some rivals have a more inviting cabin ambience. Nonetheless, Mazda has retained the old car's agile and rewarding handling. 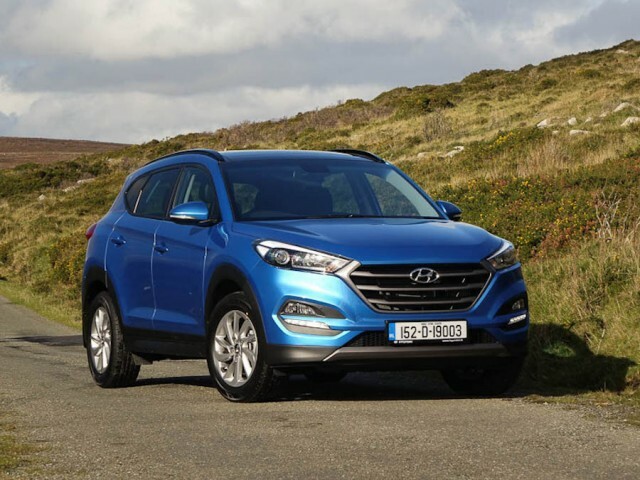 Hyundai Tucson vs. Mazda CX-5 2.2 diesel AWD: roomier than the CX-5 and almost as good looking, but slower and not engaging to drive. SEAT Ateca vs. Mazda CX-5 2.2 diesel AWD: better value than the Mazda, and good to drive, but lacks the CX-5's cabin quality. Volkswagen Tiguan vs. Mazda CX-5 2.2 diesel AWD: Mazda benchmarked the CX-5 against the Tiguan and you can see why - a class act.